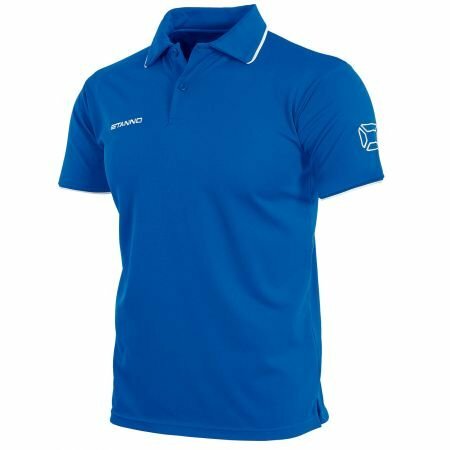 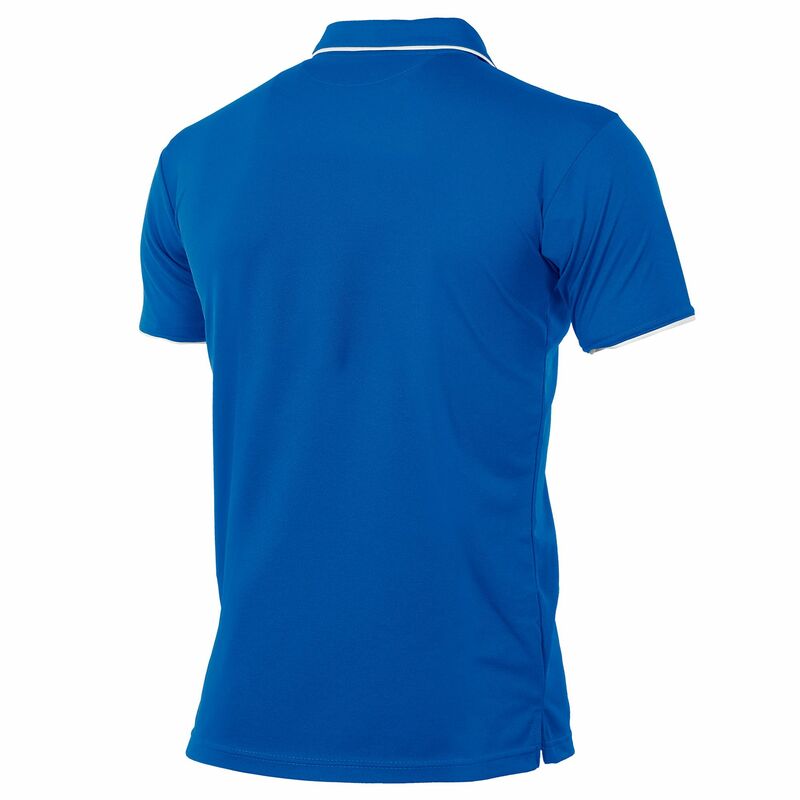 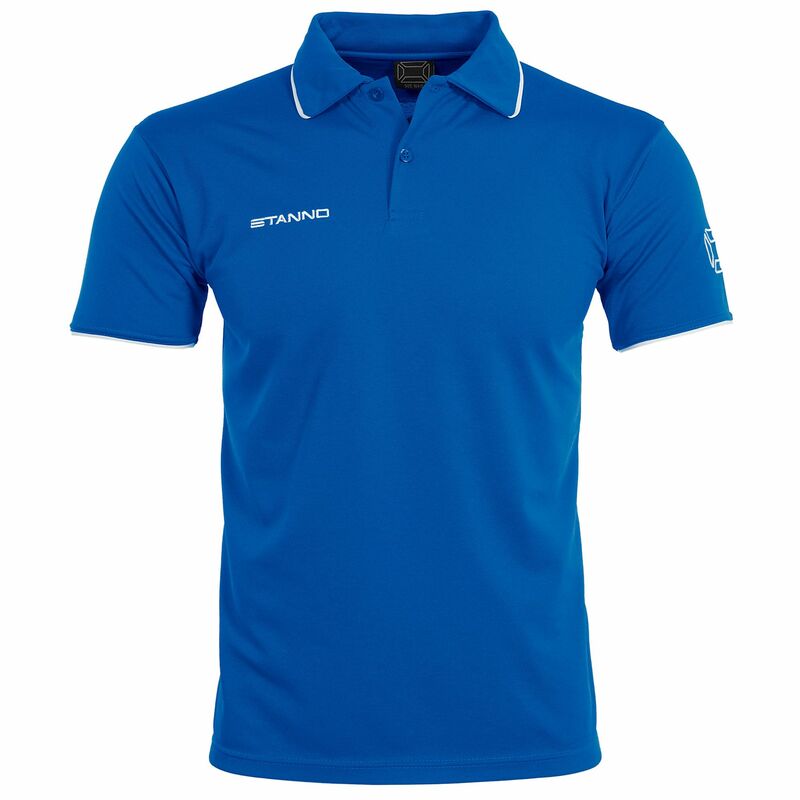 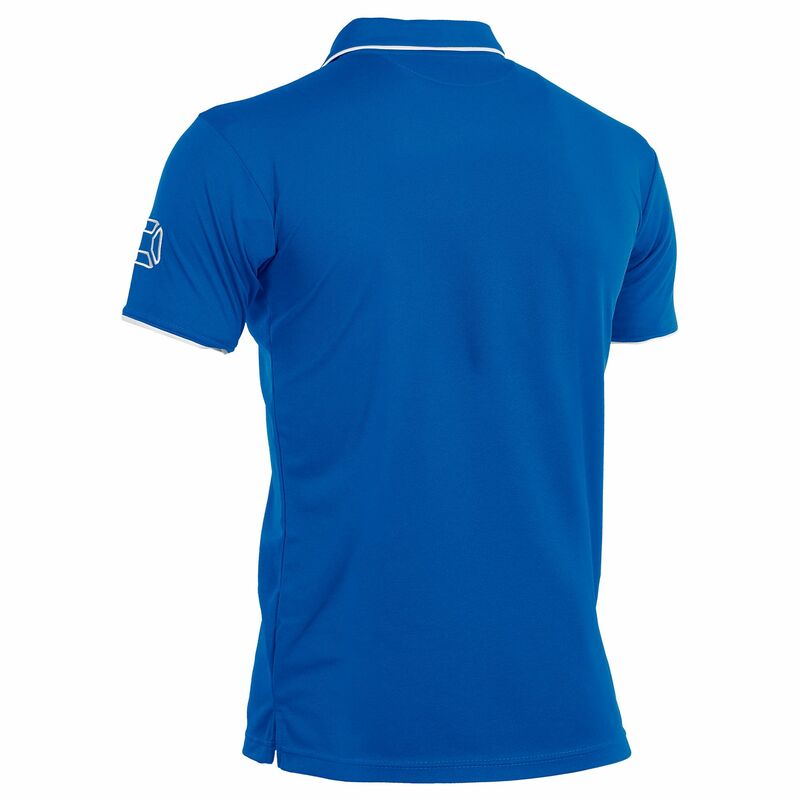 This ClimaTec polo is suitable for both men and women, the curved piping accentuates the body shape. 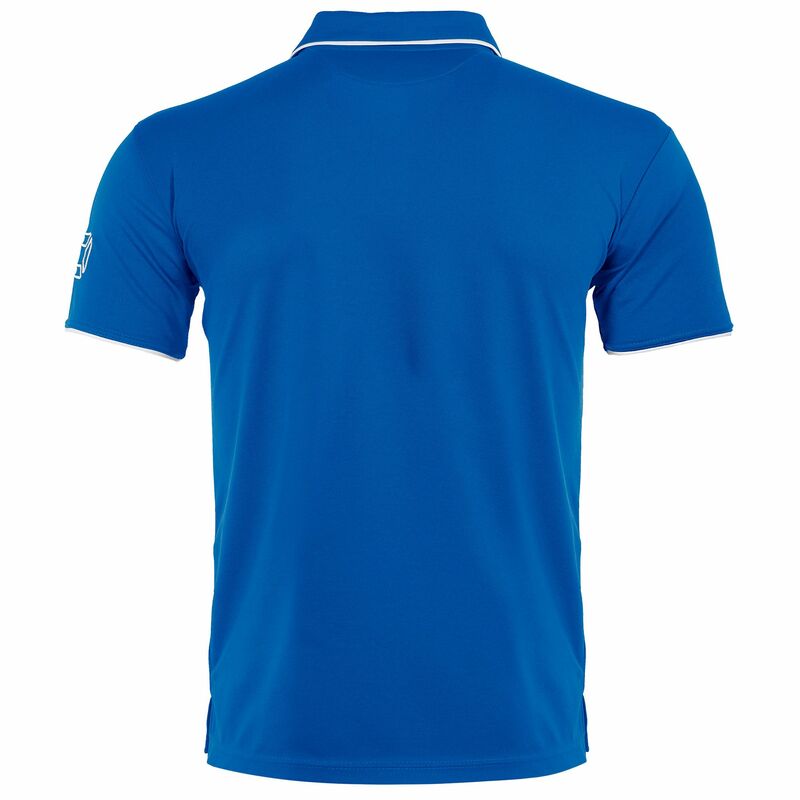 The polo has a ClimaTec finish, which means it will force your sweat out faster than you can run. 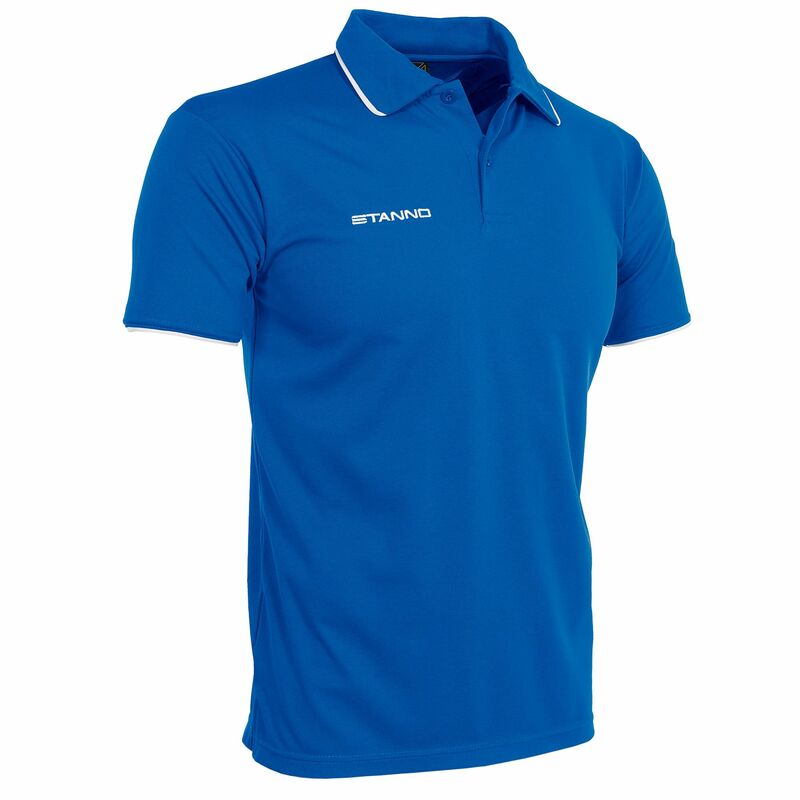 The breathable fabric makes the shirt feel light en dry fast. It is piqué woven, which gives a classic look combined with modern ClimaTec qualities.